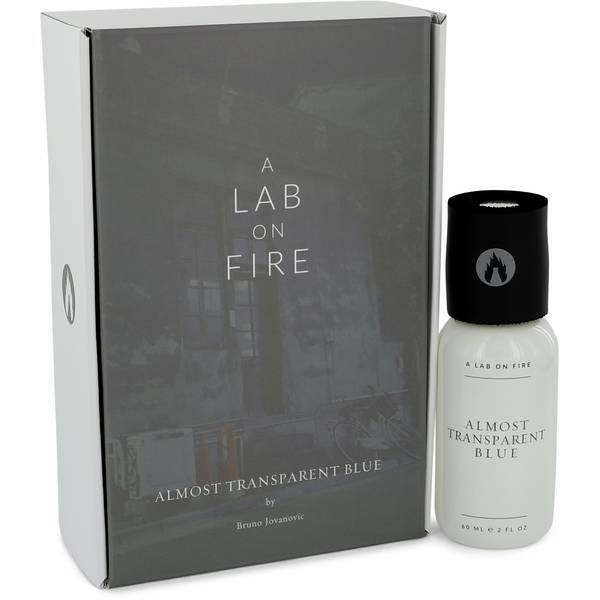 Almost Transparent Blue Perfume by A Lab On Fire, First released in 2013, Almost Transparent Blue is a scent for women that the brand describes as having an “urban citrus” vibe. 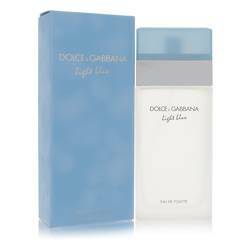 It was designed by the famous scent maker Bruno Jovanovic who is known for anticipating the effect that time will have on a fragrance’s ingredients and overall bouquet. The top notes hit the nose with an initial citrus burst of lime and yuzu. 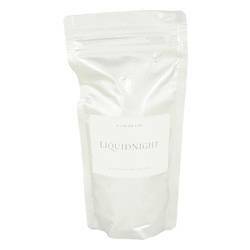 In the middle, herbal notes of thyme and aldehydes give the scent a clean, Read More Read More fresh aspect. At the base, cedar and musk comingle with hinoki wood, a Japanese cedar variety that is prized for its lemony scent. A Lab on Fire is a recent entrance into the fragrance market starting in only 2011. It offers fifteen limited production fragrances that were each designed by a famous nose. Each of the designers has a biography on the brand’s website, which gives users of the fragrances insights into how the creator thinks about the role of scent in his or her everyday life. All products are original, authentic name brands. We do not sell knockoffs or imitations.